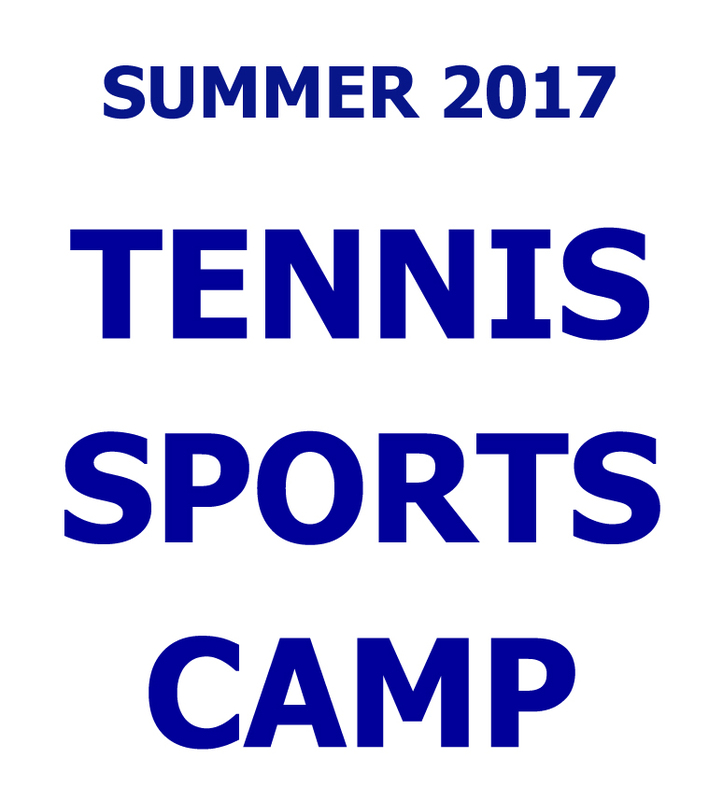 The Greenwich Racquet Club’s Summer Tennis Sports Camp offers children ages 4-16 both a tennis only camp, and a tennis sports camp. 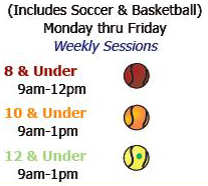 The tennis sports camp is primarily tennis, but also includes indoor soccer and basketball. Students are placed according to age and skill set, using the correct court size, balls, and racquets. Fun drills and games are implemented to develop proper technique, footwork, and ball control. 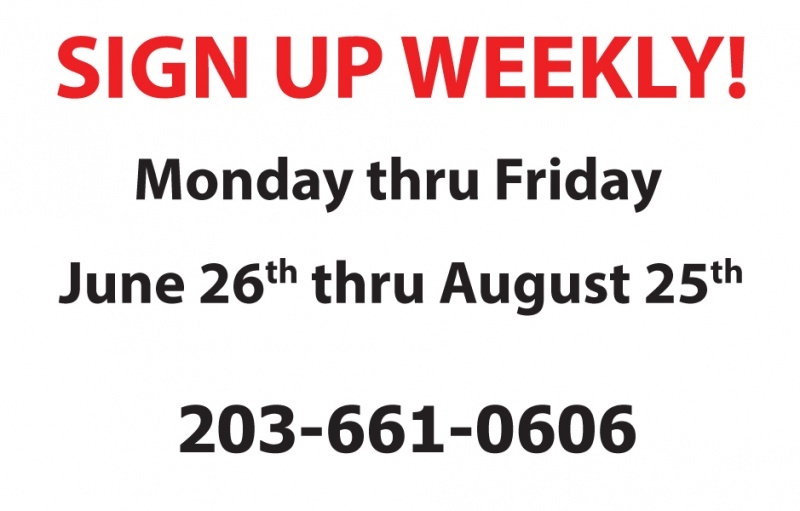 This popular camp program runs in weekly sessions, Monday thru Friday, June 26 thru August 25. The Greenwich Racquet Club, a family-owned business, offers the best in Adult and Junior Tennis Lessons, Court Rental and USTA Team Tennis. Conveniently situated off I-95, Greenwich Racquet Club overlooks the scenic Cos Cob harbor. The Club is open year-round and there is no membership fee required. Please call for more information or to schedule a free evaluation. 203-661-0606, greenwichrc@hotmail.com. Come join in the fun and let our family teach your family the sport of a lifetime! To learn more visit our website at www.greenwichracquetclub.com.